The moment you walk into The Reserve at Stone Creek and are greeted by our professional staff, you’ll feel like you’re at home. 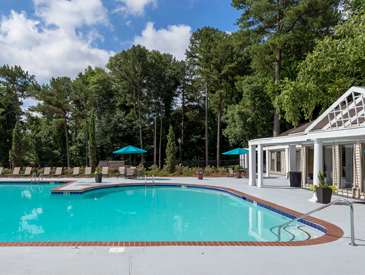 Spacious Atlanta area apartments, indoor and outdoor swimming pools, tennis courts and nature trails, discover why an apartment in Stone Mountain, GA is quickly becoming the choice for individuals looking. The Reserve at Stone Creek isn’t just another Atlanta apartment complex, it’s a fresh start at a great way of life. Modern architecture. Quality choices. Cutting edge amenities. Our luxurious one and two bedroom Stone Mountain apartments boast large, open floor plans. Sit by the fireplace or relax on the balcony. Bask in the warmth of your private sunroom. Wherever you go, you’ll eel at home. The amenities at The Reserve at Stone Creek apartments offer walk-in closets, modern kitchens, convenient washer and dryer connections and private storage for best-in-class comfort. Quietly at the center of it all. Nestled among the rustic woods of the Stone Mountain, with apartments near Atlanta, you’re just a short distance from all the best shopping and dinning that DeKalb County has to offer. With easy access to downtown Atlanta via nearby thoroughfares, an apartment at Stone Creek puts the best of everything at your fingertips. Everything you need to live life well. 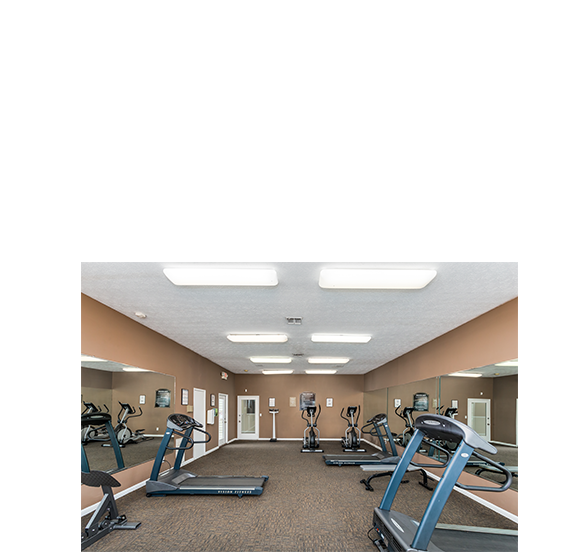 Whether you are visiting the fitness center or simply walking our shaded nature trails, you’ll experience how our Atlanta area apartments at The Reserve at Stone Creek is a world in and of itself. 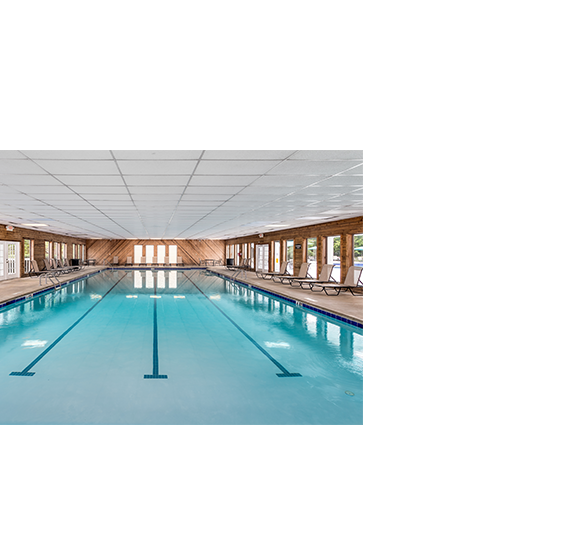 Its three separate pools and tennis courts define the possibilities of an active lifestyle. While our wooded location in Stone Mountain and high speed Wi-Fi provide quiet but modern comfort. Picnic areas and lush landscaping round out our gated and secure community and we pride ourselves on being a pet friendly environment.